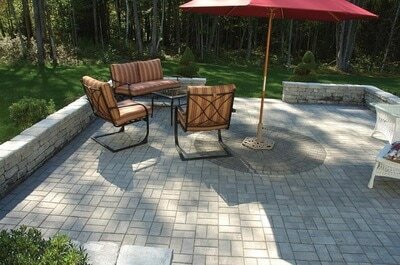 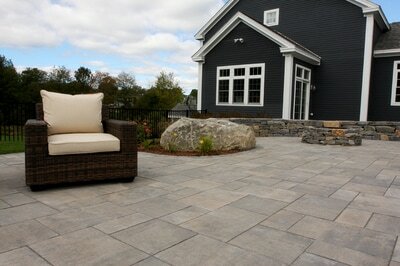 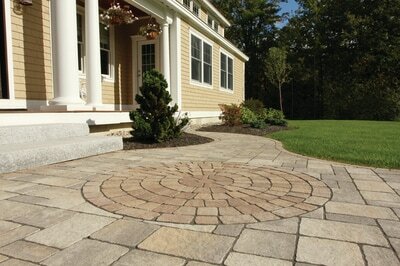 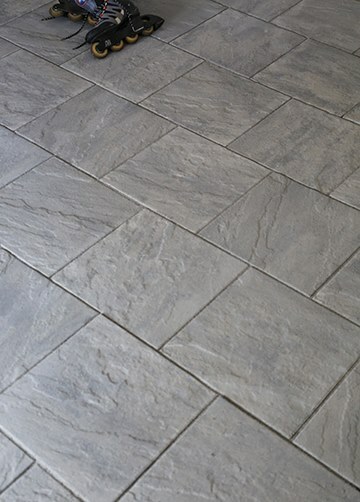 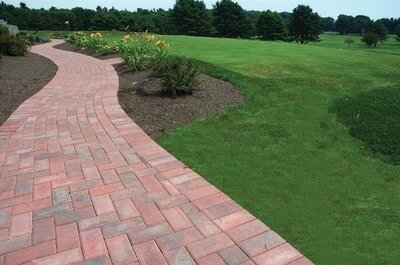 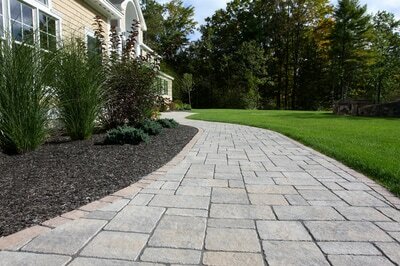 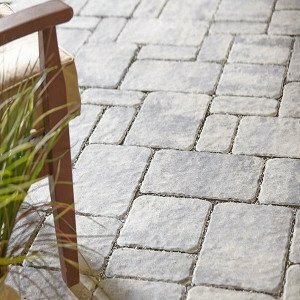 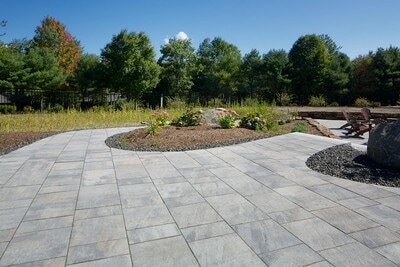 ​Genest, a Maine based and family owned company, began manufacturing paving stones in 1988, using a unique technology called “Face Mix”. 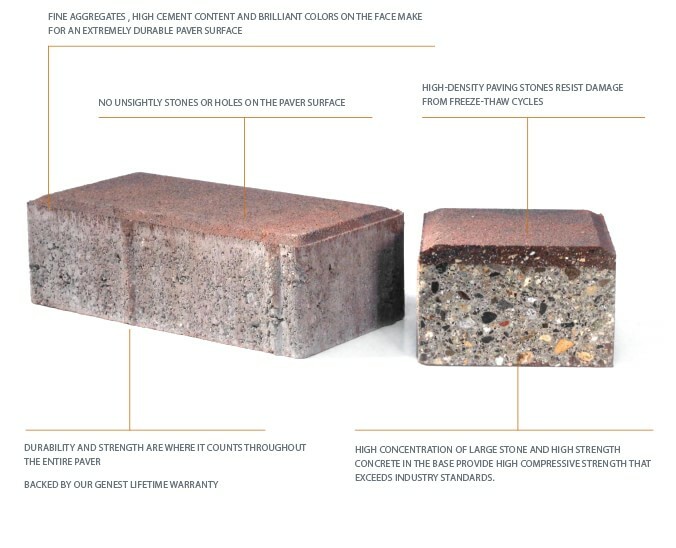 ​The manufacturing process starts with a “base mix” of high strength concrete combined with a high concentration of stone, mostly granite to provide solid strength and durability. Fine aggregate and a high concentration of cement and color pigment is then combined to produce the “face mix”. 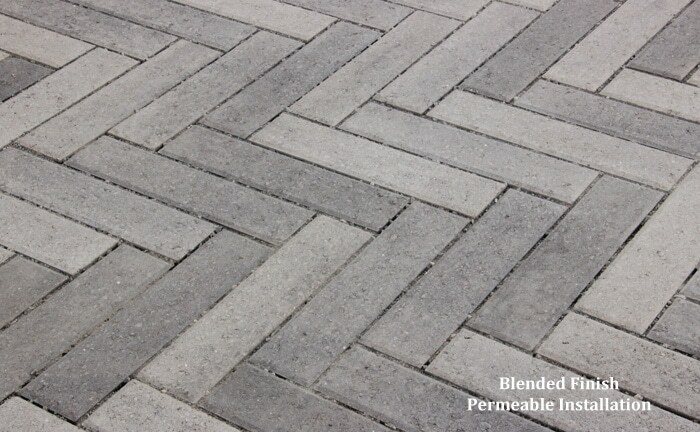 This results in a more brilliant color blend, and a solid surface with no visible signs of stone. 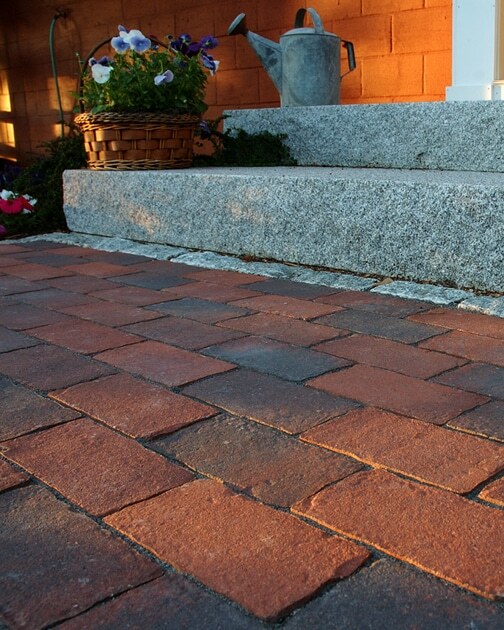 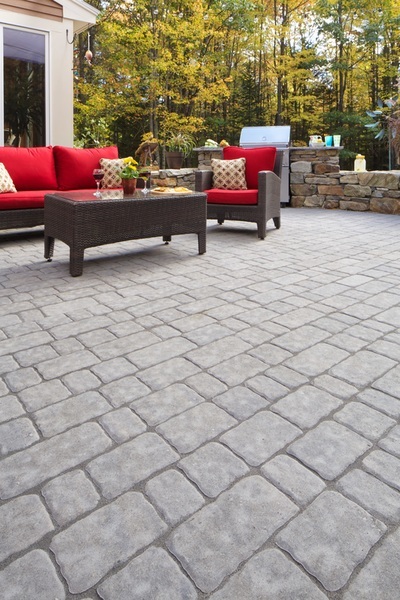 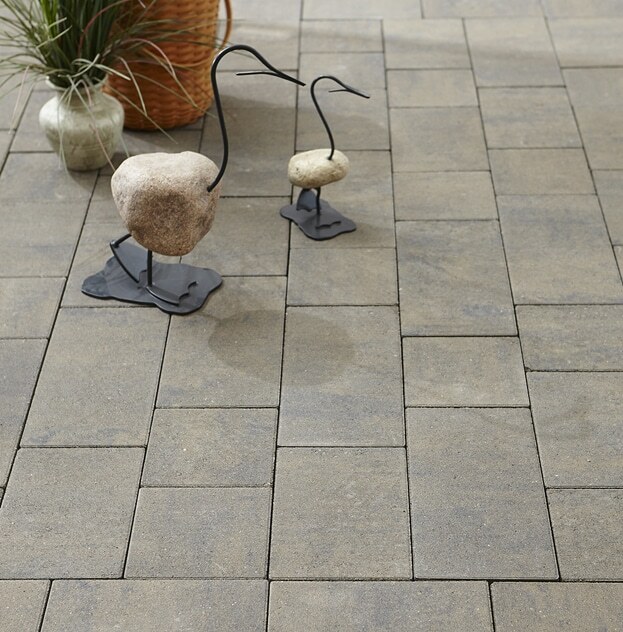 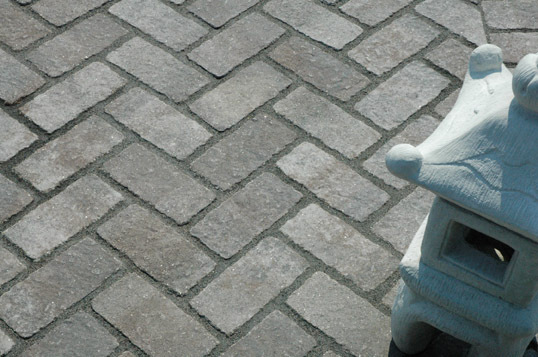 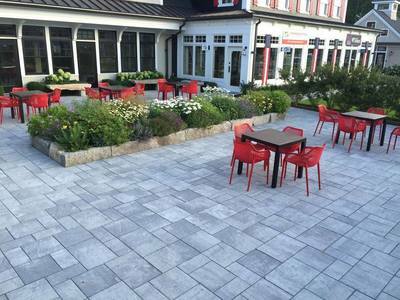 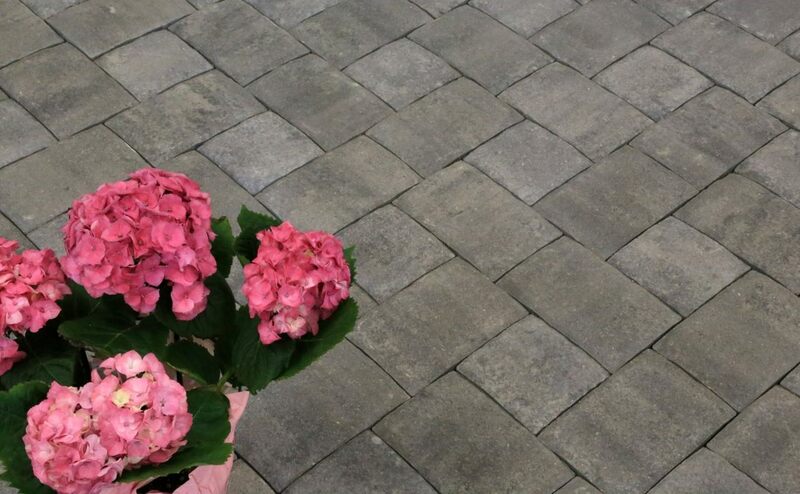 Genest paving stones will withstand severe New England weather conditions and continue performing as designed for years to come.